⬅ Would you rat on your boss? Life can get really crazy. With a busy schedule, 3 youngs kids to juggle, a marriage to sustain and pursue of your own interest, 24 hours just does not seemed to be enough. I always thought things will just somehow work itself out but it didn’t. Going with the flow simply meant letting conditions take over you and much as my time was occupied, I looked back and couldn’t identify any meaningful outputs. Always bearing in mind the limited time we have while we are alive, it seemed a horrible waste of time. And wasting time is worse than wasting food. At least you can grow food back. You can’t grow time. So I decided to own my time and my life. I read up on what others have tried and focusing especially on phone apps since my phone is always with me. Through a series of trial and error, I arrived at a bundle of phone apps that had made a difference and given me a better quality of time. It allowed me to take control of my time and be much more productive in my work. Importantly it eliminated the key distractions that just do not amount to anything at all. Here’s my list of tools that you could consider and give a try. Coincidentally they are all part of Microsoft now. Wunderlist allows users to create lists to manage their tasks on many devices, mobile as well as desktop. These lists can be shared with other Wunderlist users. 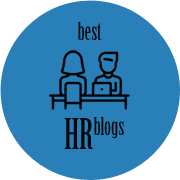 Through the “Detail View,” users can add due dates (including repeating due dates), reminders, assignees, subtasks, comments, files and notes to tasks. Tasks can also be organized with #hashtags. The user adds lists to categorize tasks, and can place these lists in folders to organize their structure. Using a feature known as “Mail to Wunderlist”, users can send or forward emails to [email protected] to add tasks to their Wunderlist accounts. With the company’s browser and sharing extension known as “Add to Wunderlist”, content from the Web can be added to Wunderlist from Chrome, Firefox, Safari, iOS and Android. I am using the tool to practically dictate my daily schedule, reminding me when to start and when to stop (I work better in short bursts). Sunrise is an electronic calendar application for mobile and desktop. The service was launched in 2013 by designers Pierre Valadeand Jeremy Le Van. Sunrise allows users to connect with Google Calendar, iCloud calendar and with Exchange Server. The following third-party services feature integration with Sunrise: Foursquare,GitHub, TripIt, Asana, Evernote, Google Tasks, Trello, Songkick. As web app, users can sign-in and use Sunrise in a web browser, with no downloads required. Native Sunrise app can also be downloaded for OS X 10.9 and later, iOS 8.0 and later (both iPhone and iPad) as well as Android phones and tablets. I always find the Mail app on iPhone inadequate. Most of us have more than one calendars and it just takes up so much time to toggle between them. With Sunrise, I could combine all my calendars as well as Facebook events. 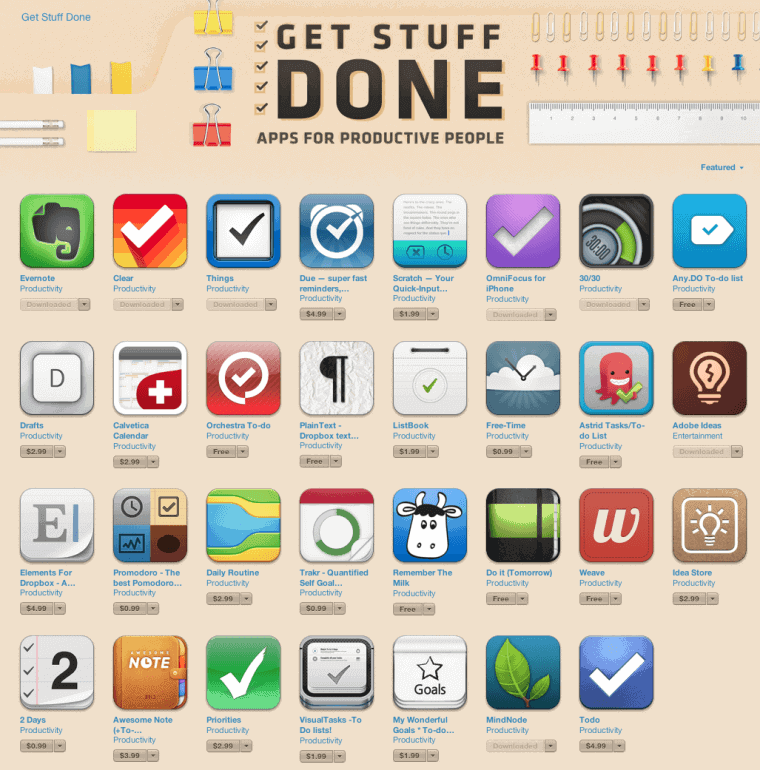 In addition my Evernote, Wunderlist and twitter and LinkedIN. So I get a universal view of everything in one single view. No more messing up of schedules. My Sunrise showing my Wunderlist Tasks, Facebook events and two calendars’ events. And one amazing feature is a new one called Meet. It’s accessed via your keyboard and allow you to suggest available time slots via email or messages. Your recipient can accept via the generated link and the appointment is entered into your Sunrise. The app was designed to provide comparable to similar apps on personal computers, as opposed to splitting functionality into multiple, focused apps. 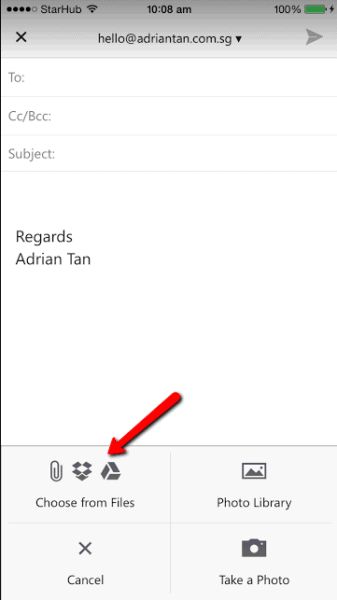 Similarly to its desktop counterpart, Outlook Mobile integrates email, calendar, and contact management, along with an aggregation of attachments and files stored on cloud storage platforms; a “focused inbox” highlights messages from frequent contacts, and calendar events, files, and locations can be embedded in messages without switching apps. Outlook Mobile is designed to consolidate functionality that would normally be found in separate apps on mobile devices, similarly to personal information managers on personal computers. is designed around four “hubs” for different tasks, including “Mail”, “Calendar,” “Files” and “People”. The “People” hub lists frequently and recently used contacts and aggregates recent communications with them, and the “Files” hub aggregates recent attachments from messages, and can also integrate with other online storage services such as Dropbox, Google Drive, and OneDrive. Files, locations, and calendar events can be embedded into email messages. Swiping gestures can be used for deleting messages. Outlook Mobile supports a large number of different e-mail services and platforms, including Exchange, iCloud, GMail, Google Apps, Outlook.com, and Yahoo! Mail. 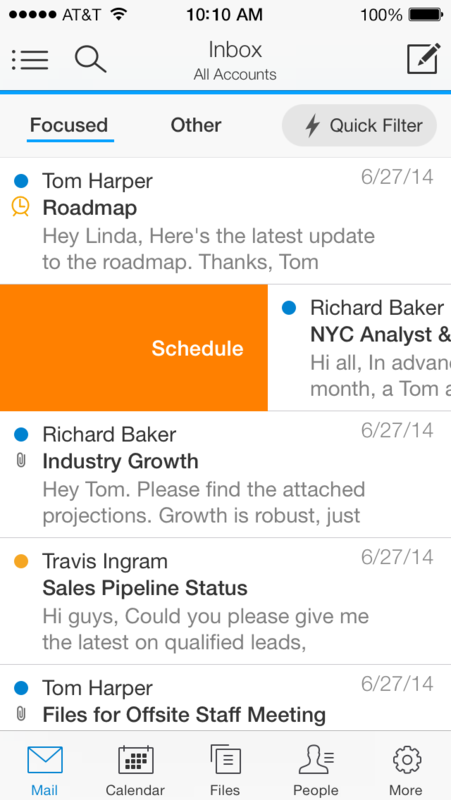 The app supports multiple email accounts at once. One thing that iOS still cannot do is attachment of files, something that Android users continue to laugh at us over. Outlook provides a workaround by allow you to attach the files you have in your cloud drive and that has been such a time-saver as I no longer have to boot up my laptop just to send an attachment that isn’t an image. One addition thing that I did was to switch off the alerts from all my social media accounts and Outlook. For those who are perceptually complaining about the lack of time, I challenge you to do that for a day. You will be amazed at the amount of time you gained back. The first 4 hours into this and I realized I actually have so much free time. I didn’t know what to do with them. That is when you can actually make use to do the things your “lack of time” excuses prevented you from. I took up a programming course on Khan Academy, a psychology course on Udacity and almost finish James Altucher “Choose Yourself” book. Life is short and every minute is precious. And with today’s knowledge and technology, there is no excuse not to squeeze that few minutes and hours to make a difference in your life. It has made a tremendous difference and allowed me to juggle all the different hats I’m wearing and still fulfill my commitments. Give it a try and make a difference in your life. There is nothing to lose. Question: Are there other productivity hacks that have made a difference for you? You can leave a comment by clicking here.